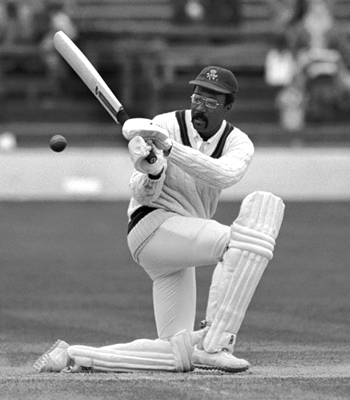 As cricket started transforming into a jungle clash in the 1970s, the towering, moustachioed and bespectacled "Supercat" stood conspicuous in the fray. 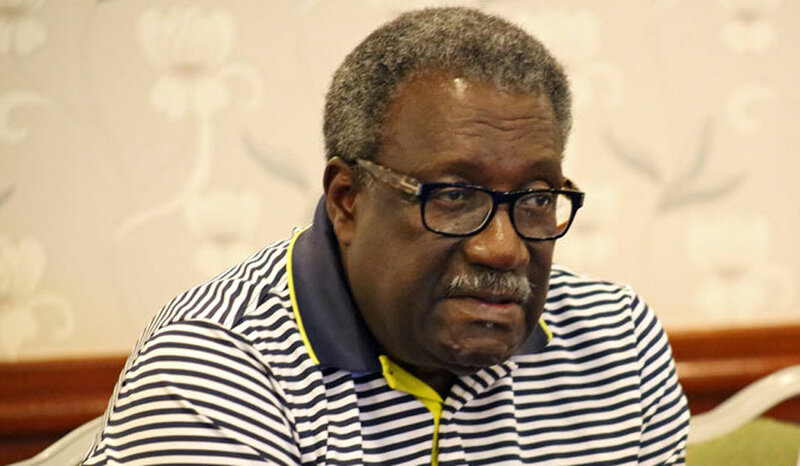 Clive Lloyd was not only a smiting batsman and a sprightly fielder but also a shrewd captain who built on his illustrious predecessors' legacy to transform the West Indies into an irresistible force that few could withstand, let alone beat (unless with great luck). And then Clive Hubert Lloyd, who turns 73 on Friday, went on to serve as West Indies' coach, manager, board member, and selector (2014-2016), and the game as an ICC match referee (1992-2006) and expert commentator. The first West Indian to play 100 tests, the left-hand batsman's record of 7,515 runs (19 centuries, highest score of 242 not out) in 110 Tests (1966-1984) at an average of 46.67, 10 wickets for 622 runs (best 2/22) as right medium pace bowler, and 90 catches may not seem much in these days of more frequent cricket. But in these 110 Tests, he was captain in 74, of which his side won 36 (11 in succession), lost 12 and drew 26, and 14 of 18 series, losing and drawing two each. His ODI record also doesn't seem to be very remarkable—1,977 runs in 87 matches (1973-85) with one century, highest score 102 not out (in the final of the first World Cup) or 8 wickets for 210 runs (best 2/4). But he was captain in 84, won 64—including two World Cup finals in 1975 and 1979, lost 18, tied one (one no result). But Lloyd's contribution to West Indian cricket was much more than this. During the felicitation when he played his 100th Test match, one of his most feared fast bowlers, the strapping Joel 'Big Bird' Garner put it best: "Clive Lloyd is like a father, big brother, guardian and guide to West Indian cricketers. We respect him because he respects himself and all of us. If Frank Worrell led by inspiration and Garry Sobers by example, Lloyd combines both to great effect." The son of a driver (for an India-origin doctor in Guyana), who drank himself to death while Lloyd was a teenager, Lloyd was inevitably drawn into the game with famous spin bowler Lance Gibbs being an older cousin. Though barely avoiding a ruinous eye injury caused in a schoolyard and thus necessitating the glasses, and having to work to support his family (mother and four younger sisters), he started to play for a local club, whose captain encouraged him by financial incentives, and rose by sheer grit. However, his initial first-class appearances were not very impressive and he was left out of the team to tour England in 1966. Selected for the series against India in 1966-67, Lloyd made his debut in the first Test at Bombay thanks to another player's injury. He came in at a precarious position for his side to steady the innings, showing his mettle by countering the spin quartet of B. Chandrasekhar. Salim Durani, S. Venkataraghavan and Bapu Nadkarni. 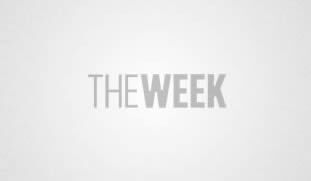 But his career nearly came to an end during the Rest of World series against Australia in 1971-72 when he crashed to the ground in pain while trying to take a difficult catch and it was feared that he had suffered a crippling spinal injury. Thankfully, he recovered with no harm to his agility. It was, however, his role as a captain that extended beyond cricket as he transformed the "Calypso Cricketers" as the West Indian team were dismissively known, into a formidable, winning side. In this he was aided by Vivian Richards, and the pace battery (which became a West Indian staple) of Garner, Michael Holding, Andy Roberts, Malcolm Marshall, and many others. (Simon Lister's Fire in Babylon is an insightful account of the process instigated by the Australians and the Indians). As Lloyd writes in its introduction: "...we turned the West Indies into winners and brought joy and respect to the region. 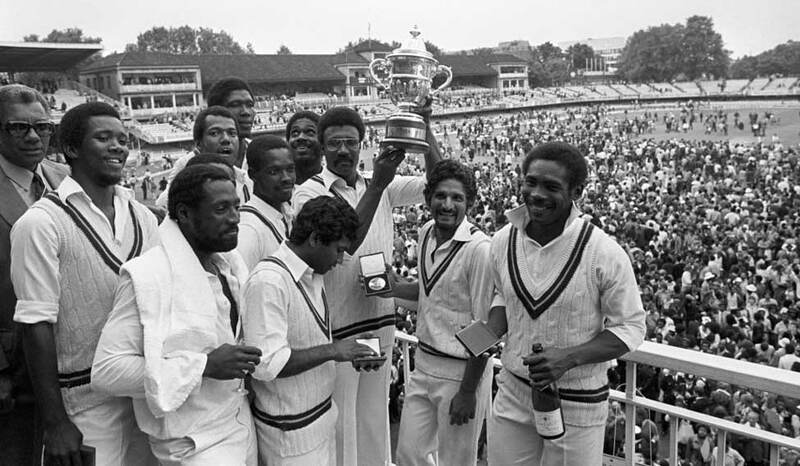 It sounds simple, unremarkable even, but when you consider our painful history... the particular ordeals that the inhabitants of the Caribbean have had to overcome each day of their lives, you can begin to understand why winning cricket matches for the West Indies means so much to us all—those at home and those making their way around the world." This contribution cannot be overlooked or beaten.